At one point in time, payphones could be found on every street corner and were generating plenty of income for entrepreneurs and companies who invested in them. But one invention in technology – the invention of the mobile phone – has made public payphones almost non-existent today. Almost everything in our lives today is reliant on technology and, more specifically, around our smartphones. If we cannot access it via our smartphones, then, for the most part, we do not engage. Consider how some of the oldest concepts in modern society are evolving. The automotive world is likewise evolving. It’s time to take a look at the strategy and technology within the operations of a dealership to ensure continued success. In fact, there remains an unprecedented opportunity for dealers to improve their success and increase their profits. The future of this success lies in maximizing operational efficiencies while minimizing risks. There are many ways dealers can leverage new technology to become more efficient and assure the preservation of healthy profit margins. Change is the hardest thing to accept or adopt, but the benefits often outweigh the risk. A safe way to accept change is to rely on existing partners that have been in the industry for years and have supported your operations without fail. 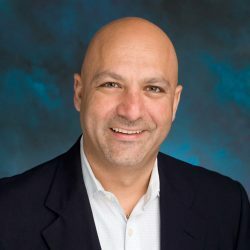 I have talked to many dealers about their wholesale operations and many have told me the best way to make money on wholesale vehicles is by “buying the car right”. This is where cutting out the waste is most important and the pivotal point in changing losses to profits. 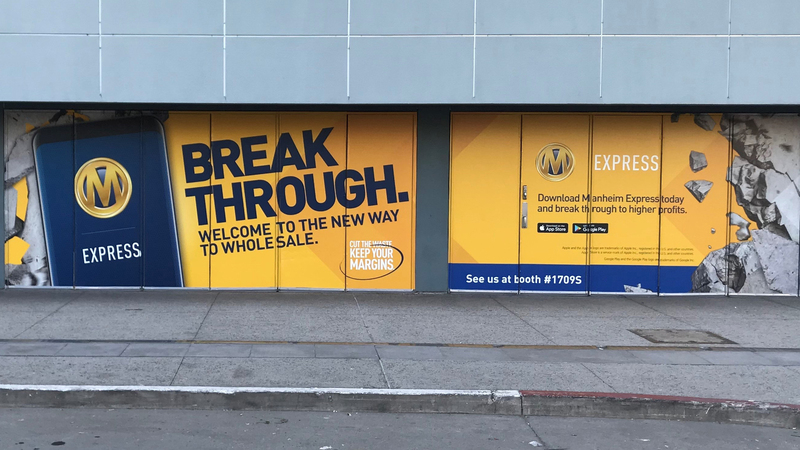 The new Manheim Express store, which is part of the world’s largest wholesale marketplace, offers dealers the ability to purchase vehicles efficiently and with confidence. Vehicles in the Manheim Express store are unique in that they are not only priced to market, but the seller has leveraged new technology to get the vehicle listed fast, with enhanced disclosures and a “virtual” walk-around using revolutionary 360-degree imaging technology. By doing so the seller has been able to cut the waste in the selling process and pass those savings on to buyers. Buyers also get access to fresh, local inventory with all of the details they need to buy quickly and confidently. I will be attending the upcoming NADA show in San Francisco where I will be showing dealers how easy it is to cut the waste and become more efficient and effective in the wholesale market. 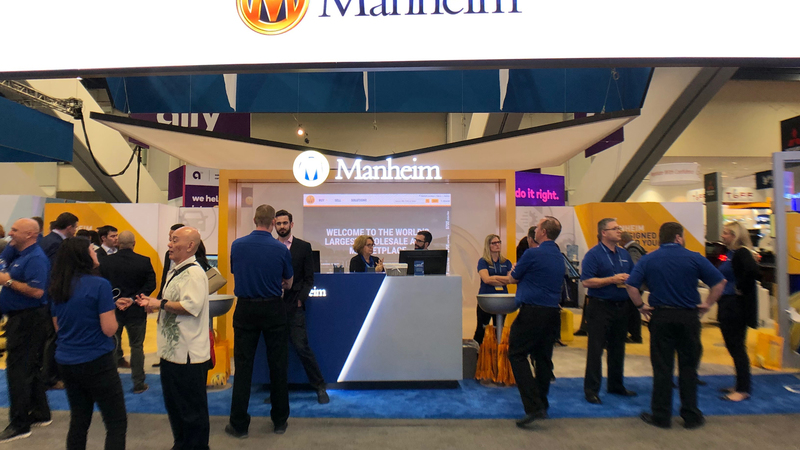 I’ll be at the Manheim Booth (#1709S) and look forward to seeing you there. Schedule a demo at NADA.